Timeshare has become a multibillion-dollar industry worldwide, with some of the biggest names in the hotel world offering their version of vacation ownership memberships. For almost 3 decades in Cabo San Lucas, Mexico, Solmar Resorts has been a leader in the vacation ownership industry. 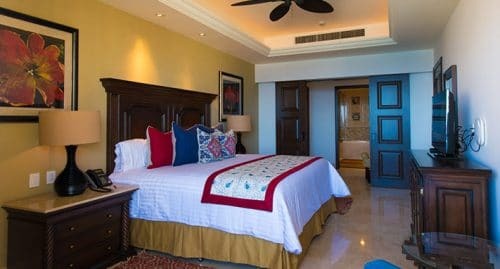 Offering a new and flexible type of timeshare membership, Grand Solmar Resorts are truly some of the worlds most luxurious resort properties with vacation ownership access. 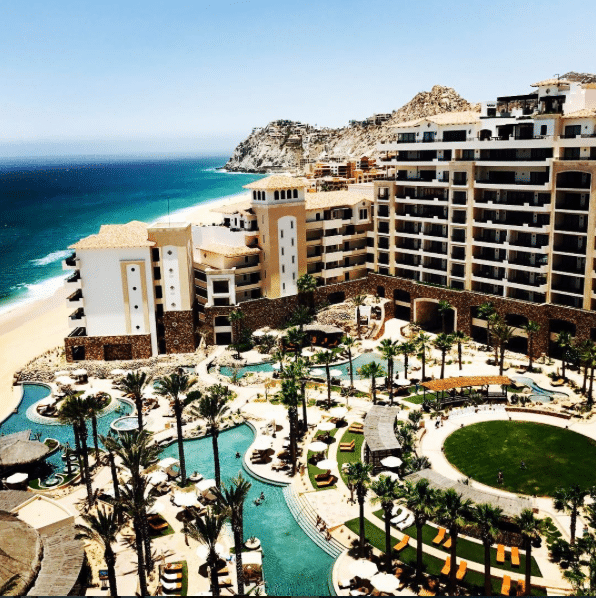 Located at Land’s End in Cabo San Lucas, members can vacation at the Grand Solmar at Land’s End, which is perfectly named for its stunning location. Walking distance to the world famous Cabo San Lucas marina, shopping, water sports, dining and activities are just minutes away from the suites. For years this location has been one of the most desirable in Los Cabos as it offers amazing views, and a location truly second to none. Rancho San Lucas is a community being created by Solmar located about 10 minutes north of Cabo San Lucas. While it is still on the Pacific coastline, RSL is a unique development. Featuring the brand new Grand Solmar at Rancho San Lucas and The Residences at Rancho San Lucas, the development is amazing. An 18 hole Greg Norman golf course is being built along with private homes and land for future home sites are currently being offered. Grand Solmar has taken timeshare to a whole new level. By creating a vacation club of their own, members have access to all of the Grand Solmar Resorts in the resort umbrella. Also, members have benefits that are truly amazing, from allowing them to use different resorts during the same week, different times of the year, customize their suites to fit their specific vacation needs among others. A vacation with Grand Solmar is something members enjoy year after year, and look forward to all year long. Which is why it is truly a popular timeshare opportunity and one of the most unique in the world today!